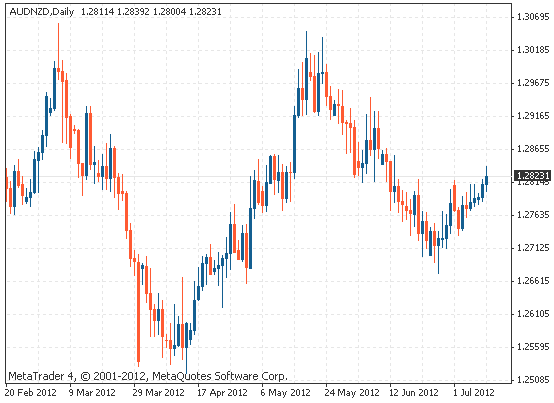 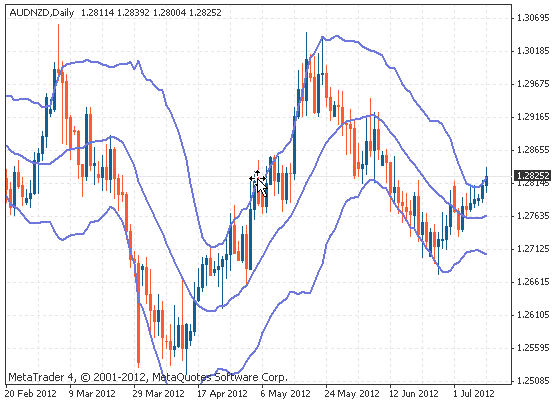 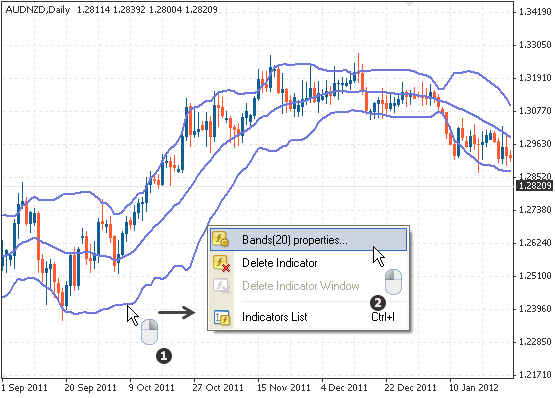 This tutorial shows you how to set up Bollinger bands in MetaTrader 4. 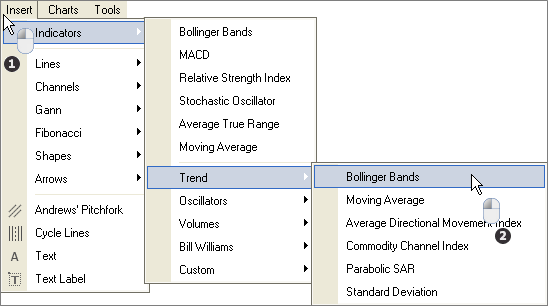 Choose Bands(20) Properties – The (20) is the respective parameter (Periods) and can differ, depending on your choice when setting the parameters. 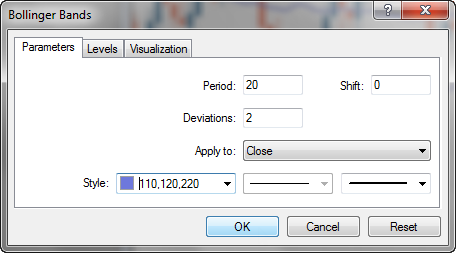 Right-click the indicator that you want to delete (you will have to be exact on the line of the indicator to get the menu shown below). 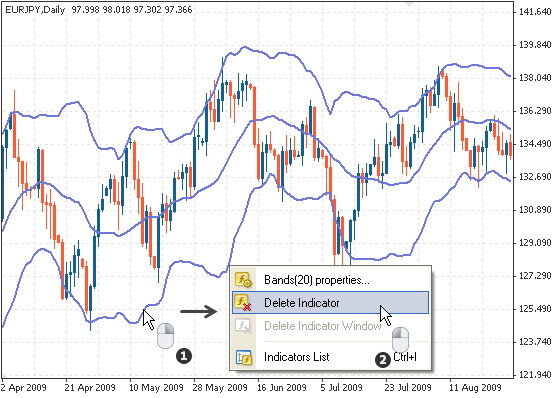 The Bollinger bands disappear from your chart.